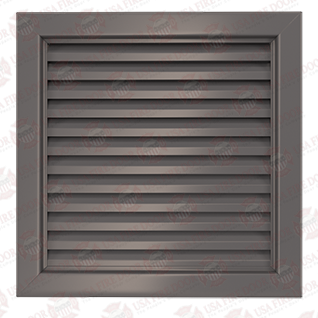 XSteel louver door inserts are typically installed in commercial door applications where ventilation and air flow is required. 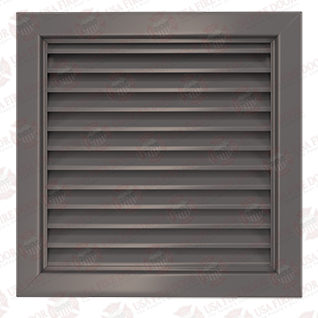 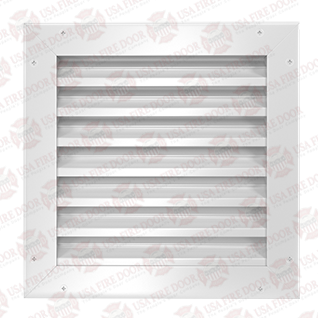 Door louvers are available for both non fire rated and fire rated louver door applications. 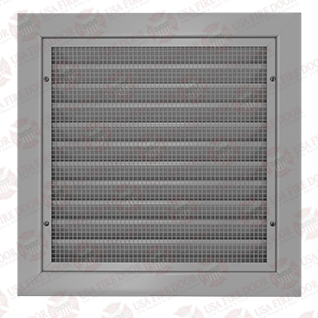 Security louver options include rigid 12 gauge steel security grills welded to both the interior and exterior faces. 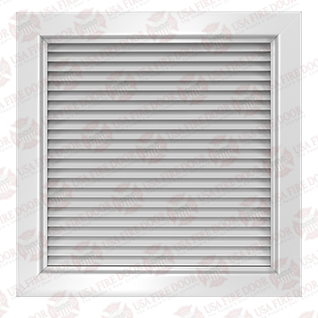 Storm proof, windstorm, and hurricane rated louver door inserts are available for use in areas with inclement weather. Custom materials, custom sizes and custom finish colors are available by quote. Browse our wide selection of louver door inserts today.